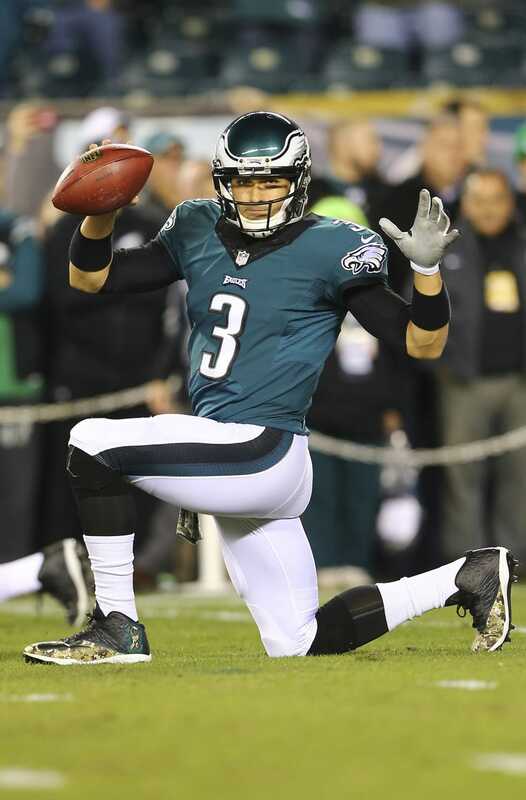 This photo of Mark Sanchez by Elsa popped up on Getty tonight, and we think it's funny. You should Photoshop it! Here's a handy, pre-transparencied .PNG file for you.